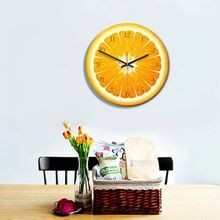 Suitable for living room, bedroom, office, study, kitchen etc. 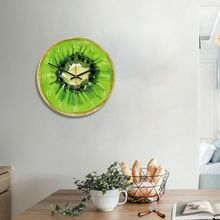 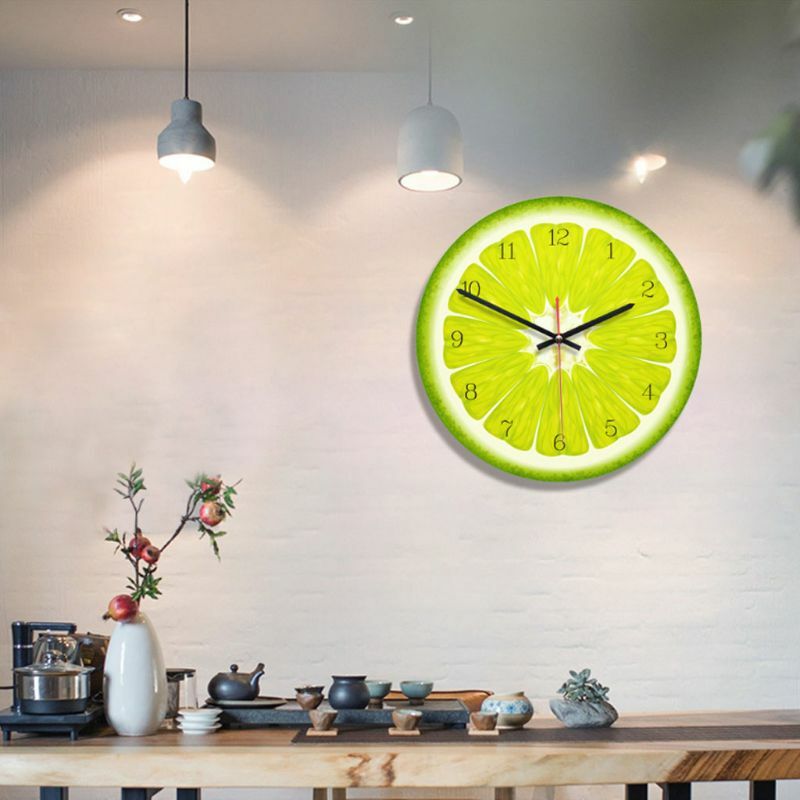 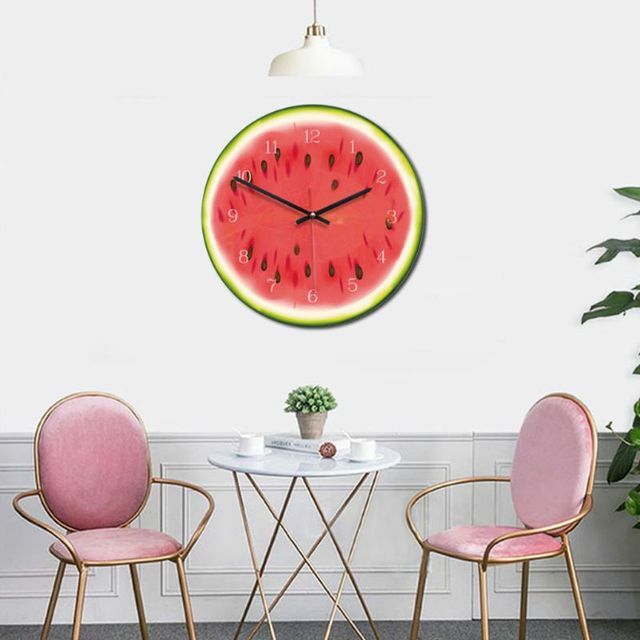 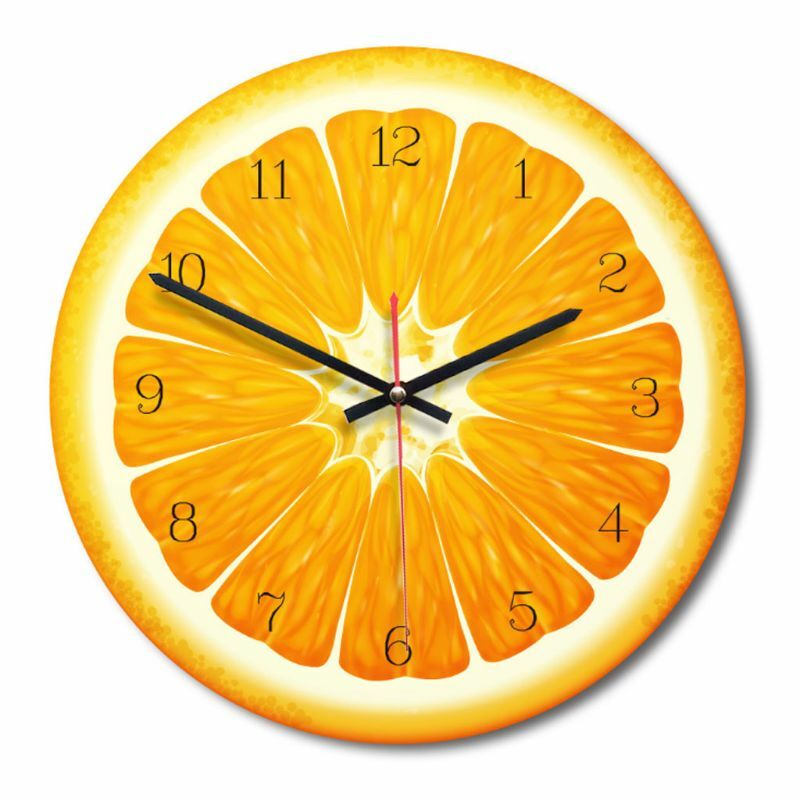 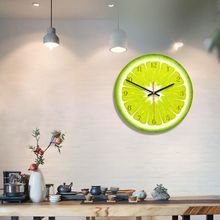 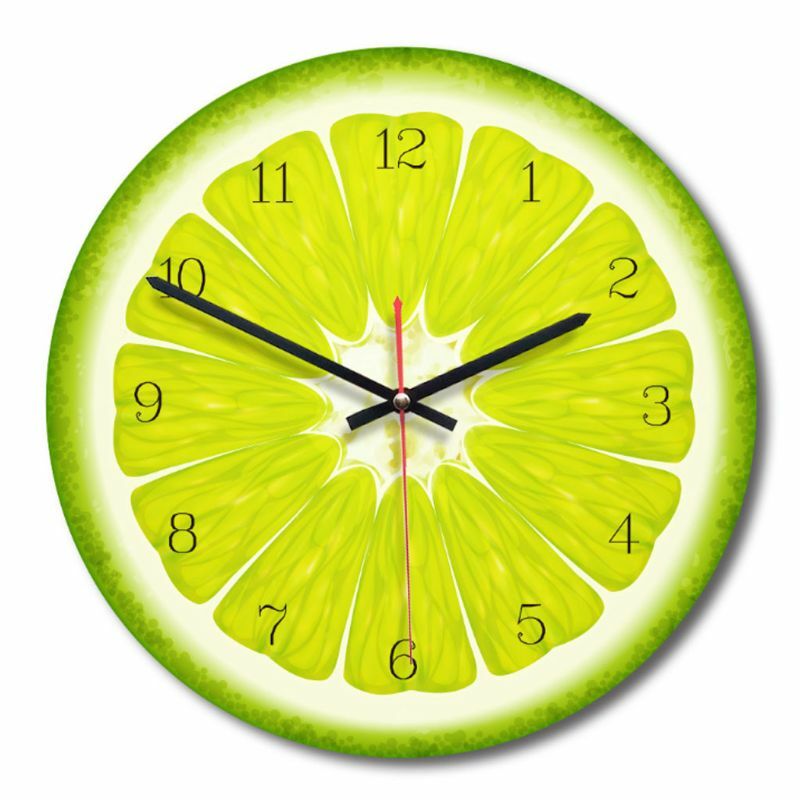 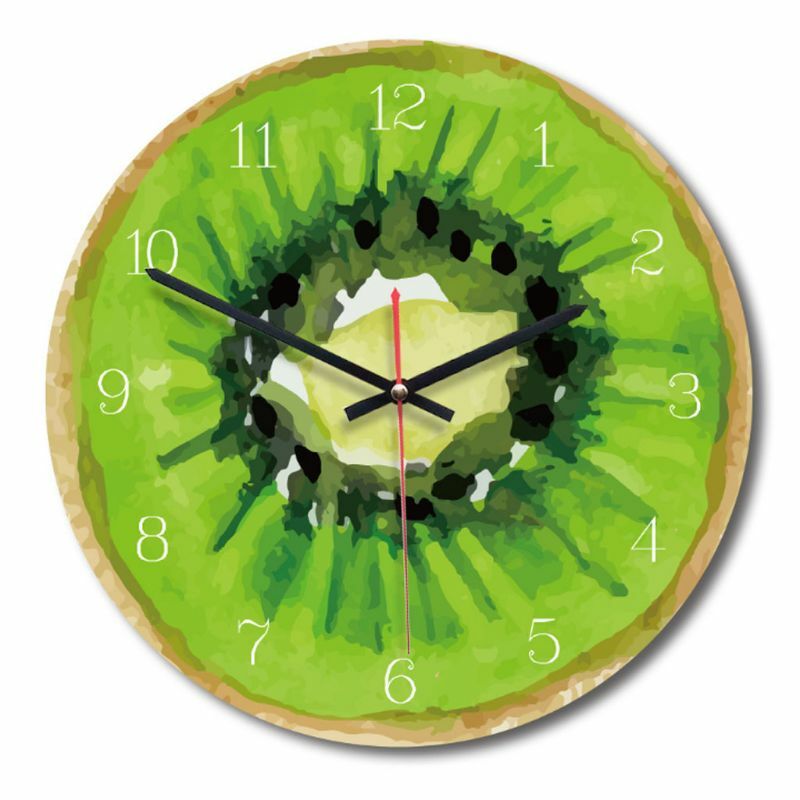 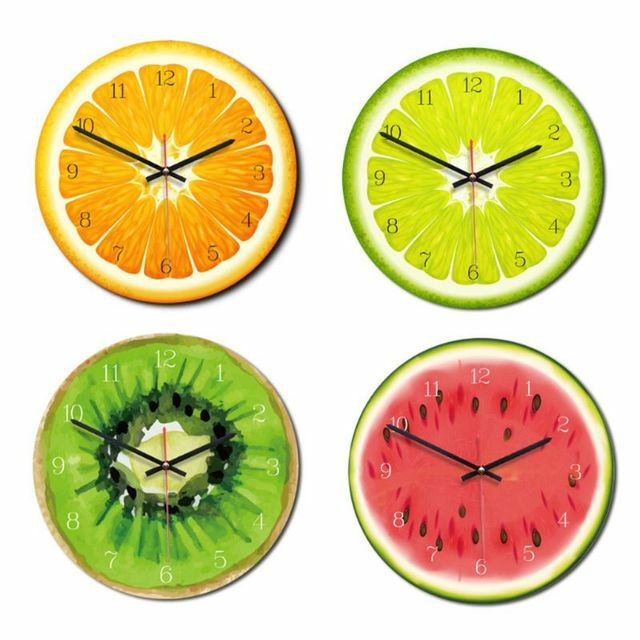 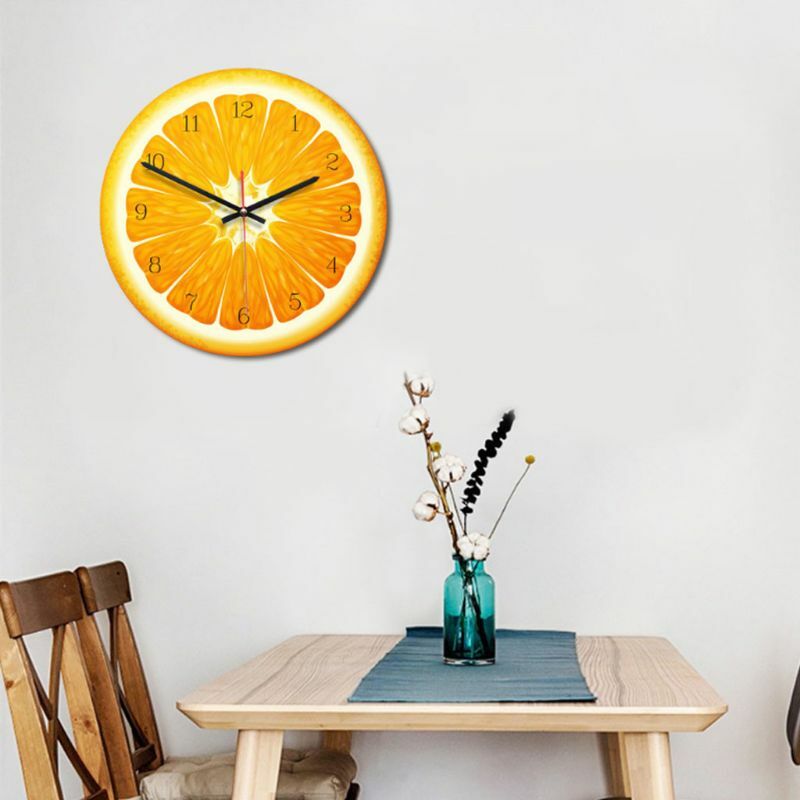 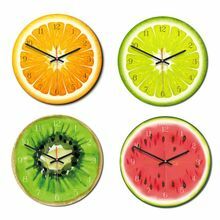 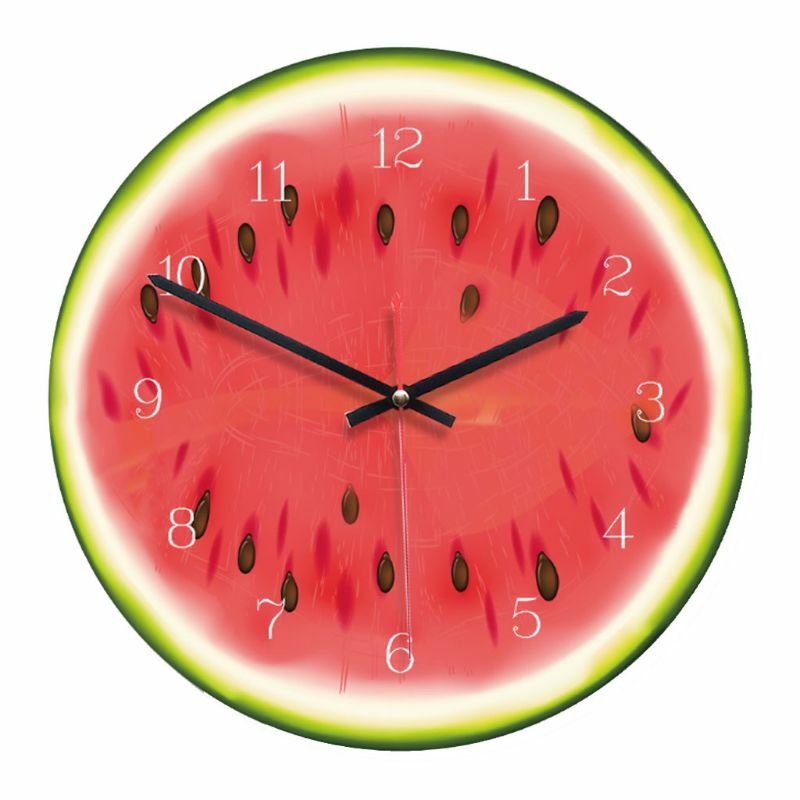 1.There is protective film on the clock, peel it off before hanging on the wall. 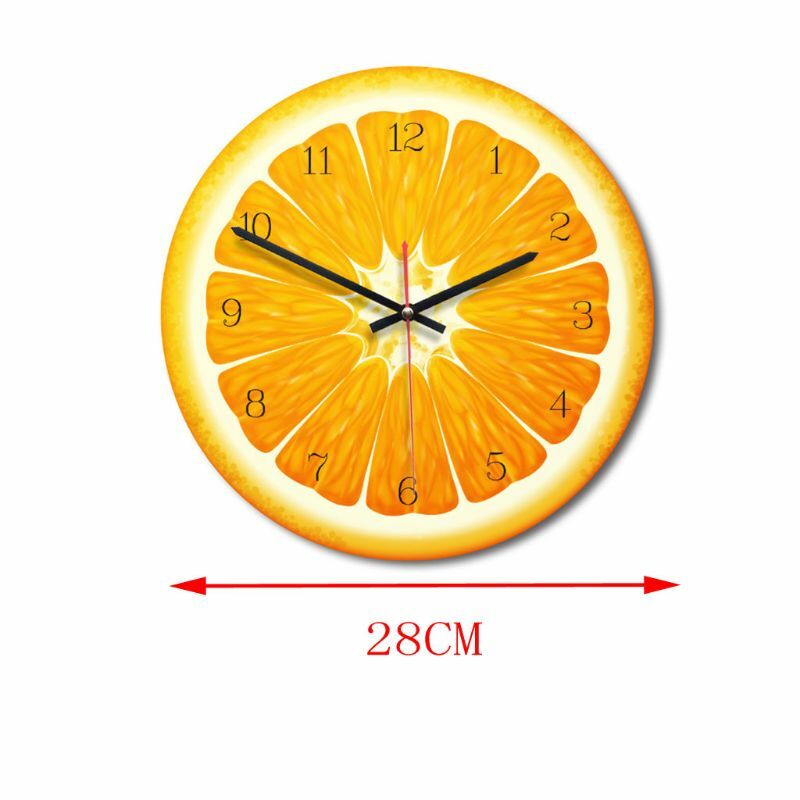 6.Due to the difference between different monitors, the picture may not reflect the actual color of the item. Thank you!